In stock for Free Next Day Delivery - or choose your date! Choose your firmness: soft and squishy or firmer - it's up to you! Pillows: too hard, too soft. Too thin. Too thick! 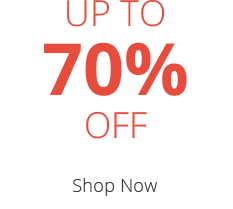 Finally - Studio by Silentnight have the solution. 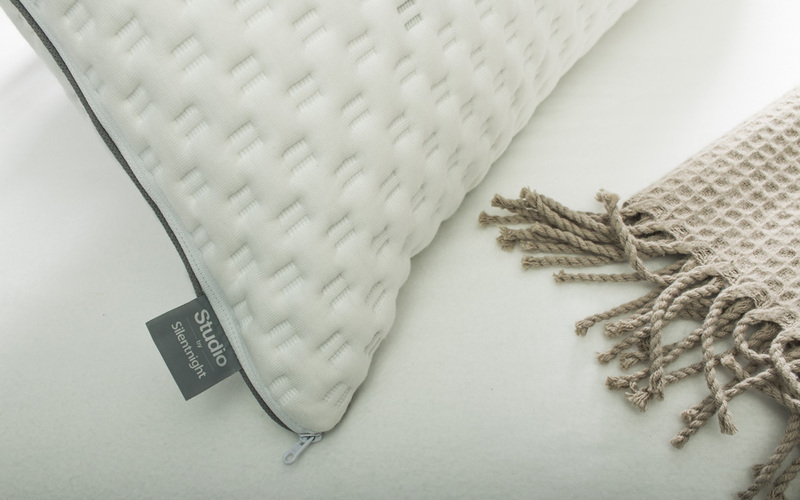 Say goodbye to restless nights and uncomfortable sleep: the Studio by Silentnight Pillow is here! It's a pillow that's as unique as you are. 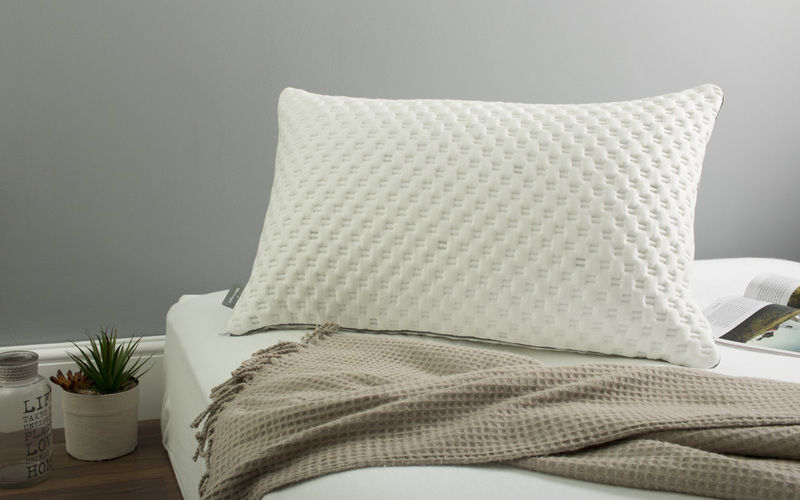 Whether you love soft, squishy comfort or a firmer, more supportive place to rest your head - the Studio Pillow is fully customisable. No more compromise: complete with three removable pads, it's possible to create up to 7 combinations of different comfort and pillow height. So many possibilities! Your new pillow will arrive complete with handy instructions on how to create the perfect comfort for you - whether you sleep on your front, back or side. It's beautifully boxed up, so you know it'll arrive in perfect condition. 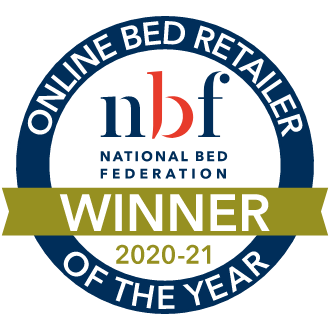 Finished in a gorgeously soft-touch knitted cover, it's also anti-allergenic for a healthier night's sleep. 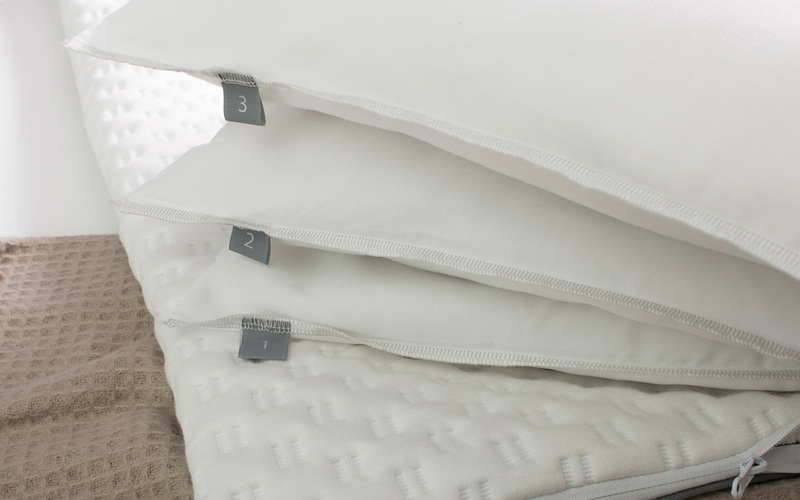 Your new pillow is super-easy to keep clean, too. Each pad is removable and machine washable, so you can enjoy freshness from day one. 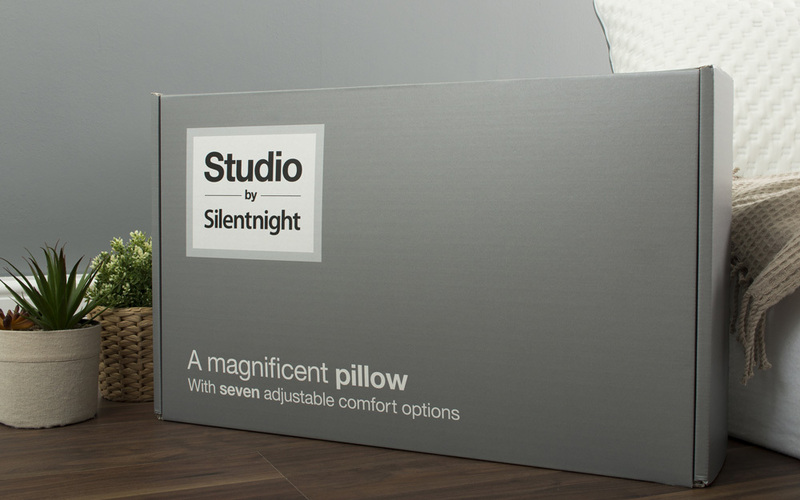 Choose the Studio by Silentnight Pillow for night after night of tailor-made comfort: created by you. Very comfortable, great to be able to adjust the height. 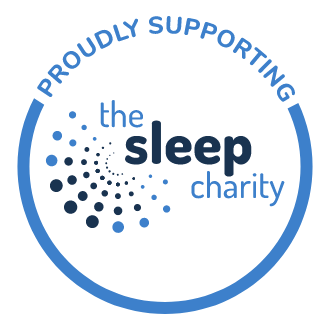 Great pillows, got two, I have mine a softer and my partner prefers his firmer. Easy to follow instructions. Will get some more for the guest room at some point. Have yet to wash the cover but it zips off easy so I'm sure it will be fine. Very comfortable and height adjustable. Can definitely say I sleep better using this pillow. I have the Studio mattress and expected the pillows to be the same memory foam material, but they are just normal pillows inside a special 'foam like' case. I suspect over time the pillows will loose their shape, whereas a foam pillow would not, so time will tell if this is a bad thing.